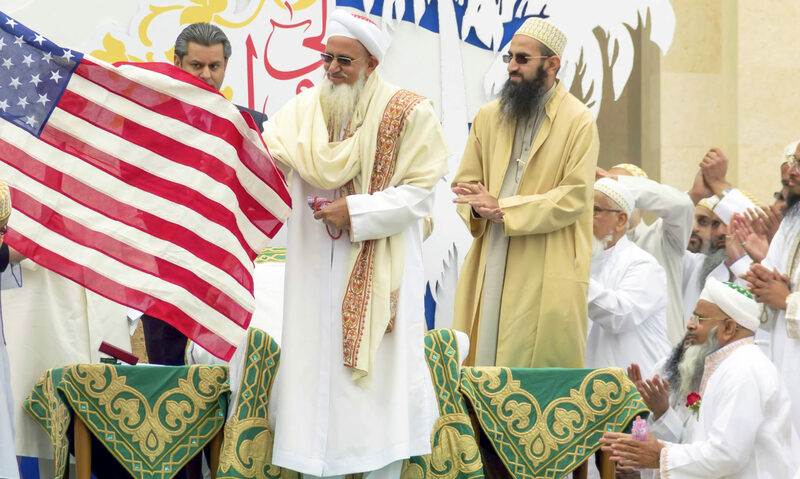 …the Mohammedi Center in Woodland Hills did not become an official mosque of the Dawoodi Bohra until their holy leader arrived Saturday from half a world away to inaugurate it. His reception from a thousand kneeling faithful was deafening. For the small San Fernando Valley Dawoodi Bohra congregation of mostly Indian-born professionals, their first mosque in Los Angeles meant they were an immigrant community come of age.